Two men are dead, one of them a Grambling student. 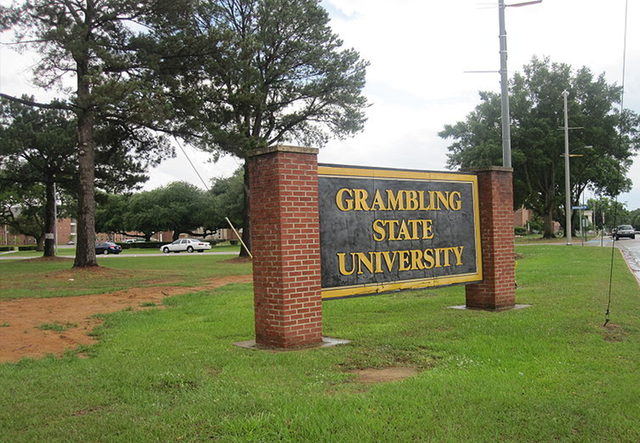 What was supposed to be a week of celebration has turned into a tragedy after an overnight shooting at Grambling State University. Two men were fatally shot on campus early Wednesday morning, one of them a student. Will Sutton, Director of University Communications at GSU, said the victims were Earl Andrews, a senior at GSU, and Monquiarious Caldwell, who was not a student. Both victims, each who was 23 years old, were pronounced dead at the scene. According to ABC News, the Lincoln Parish Sheriff’s Department says the suspect has fled the scene and they do not believe he was a GSU student. Police authorities believe the shooting unfolded after an altercation in a dorm room on campus, which led up to the shooting in a courtyard outside. “Our prayers go out to the victims and their families. Violence has no place on our campus. We will fully cooperate with the police investigation,” Sutton said in an official statement. The Lincoln Parish Sheriff’s Department told ABC News that it is assisting campus police with the investigation. The campus was not placed on lockdown after the incident, but students were advised to stay inside and remain vigilant.